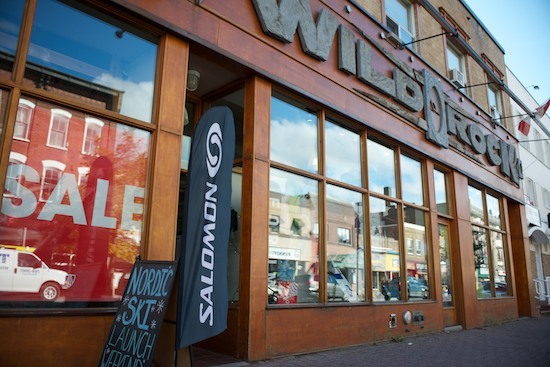 Wild Rock has rolled out their large ski selection, including clothing, boots and more from Salomon, Swix, Fischer, Madshus and more. 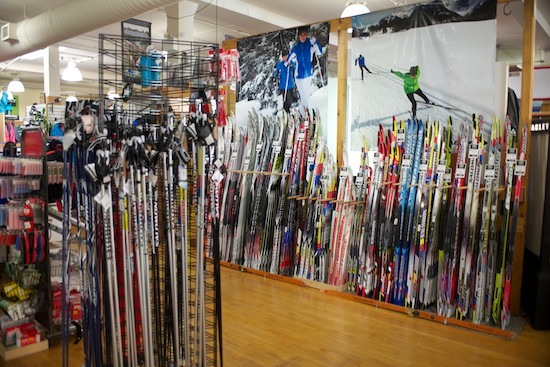 If you bring your skis in before the end of this month, you will save on waxing, hot boxing, stone grinds and performance ski tuning. There will also be a ski and snowboard gear swap on Saturday, November 3rd at 10 a.m. 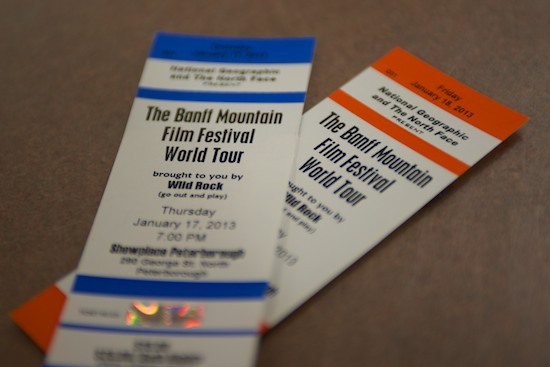 While you are there, don't forget to pick up your tickets for the Banff Mountain Film Festival on January 17th and 18th.